Come on, let's take a trip! 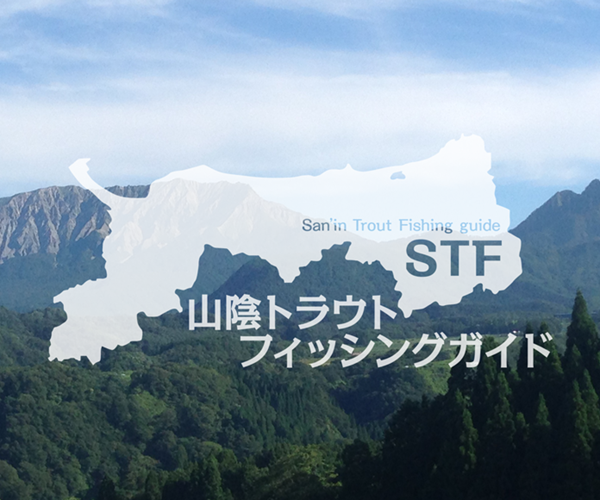 Welcome to Sanʼin Trout Fishing Guide. 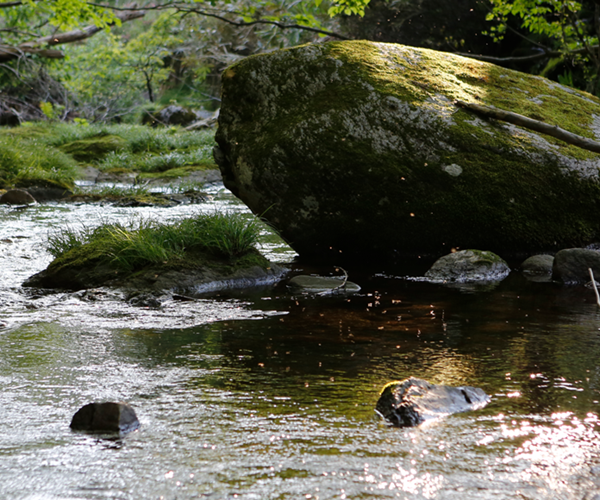 We promise to meet the wonderful trout of Japan. 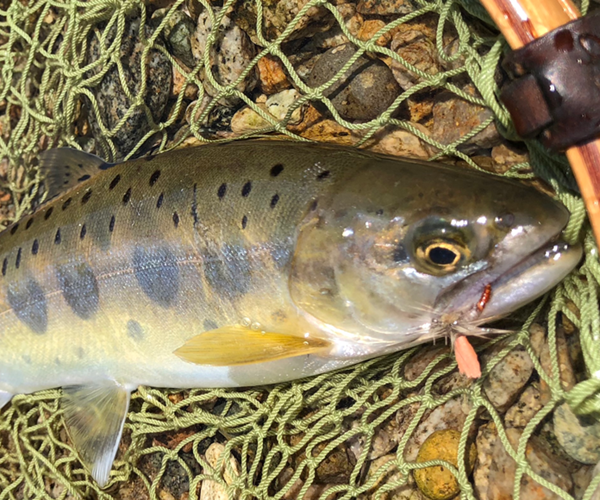 Amazing beautiful native trout lives in the San'in region of Japan. 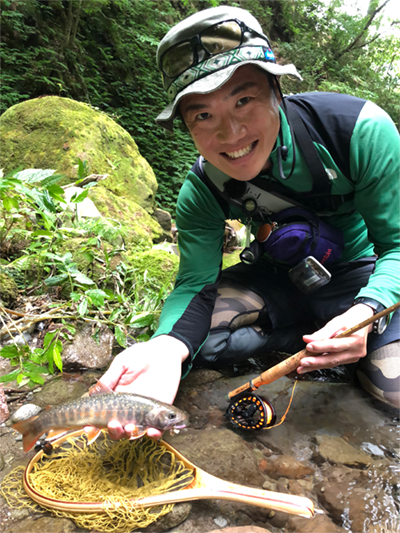 Those native trouts are Yamame and Iwana(Japanese char). 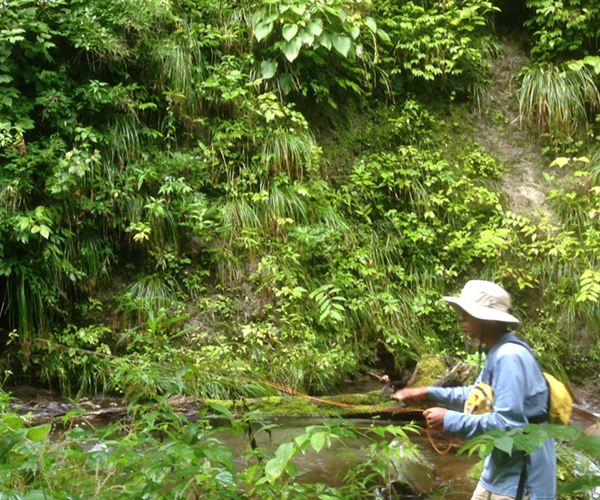 We guide you Lure fishing & Fly fishing. We guide Tottori of Sanʼin region. 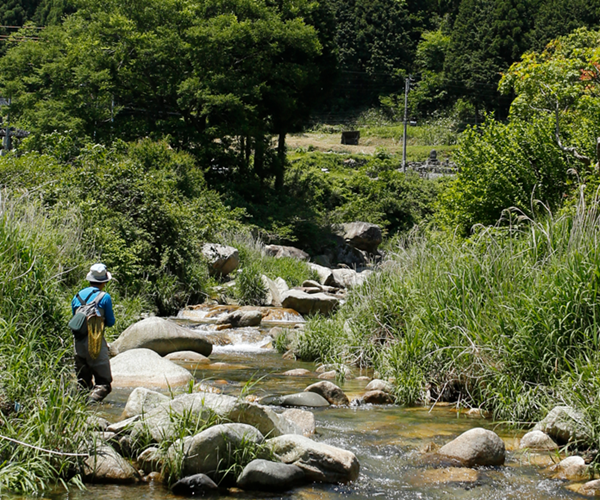 Tottori is home to some of the best lure & fly fishing rivers, everyone get a graet peace of mind. This guide offers a variety of angling experiences that include day trips. For example, culture and nature, the local food, history. We also offer charms besides fishing. We design the perfect fishing vacation that maximizes your valuable time away from home! 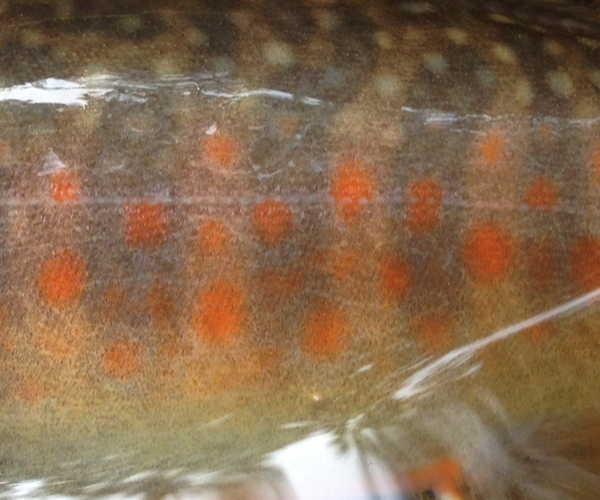 Copyright © Sanin Troutfishing Guide . All Right Reserved.